Deadpool creator Rob Liefeld is known for being pretty outspoken about how his creations get used by in live-action movies from big studios, so of course he has something to say the Disney acquiring 21st Century Fox, which will allow Deadpool to join the Marvel Cinematic Universe. "[Disney CEO] Bob Iger didn’t deliver this unprecedented level of historic success for Disney by accident. This man gets it. He understands the culture and more importantly he understands the concerns of the fans. Addressing the Deadpool issue right out of the gate gets high marks and in all honesty, why would they mess with the success that Ryan Reynolds has achieved as Deadpool? The next person I encounter that tells me they want a neutered version of Ryan’s Deadpool will be the first person to express that to me. So smart of Iger to lay that foundation of trust and I for one am so appreciative. 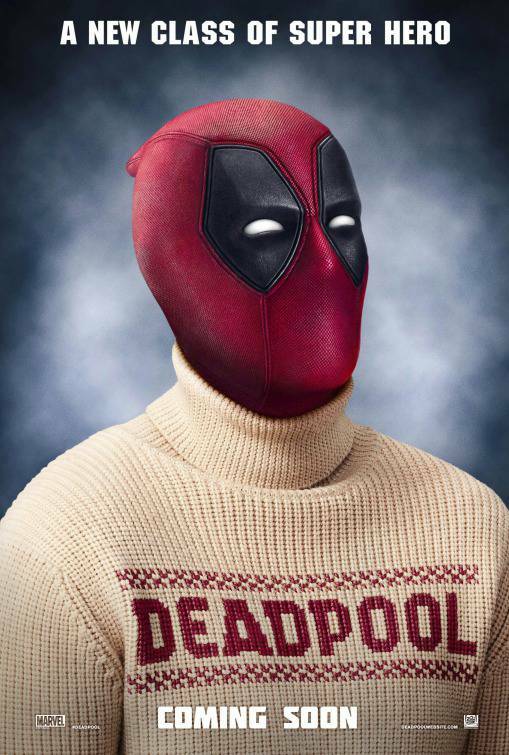 It definitely alleviated a concerned Deadpool base." Liefeld is referring to Bob Igers early statements to investors of the Fox/Disney deal announcement. Iger was proactive about getting ahead of fan fears, assuring that Disney is already considering how to create a brand of R-Rated Marvel movies, with specific mention of Deadpool as a reason why. Right now, Ryan Reynolds and Co. are working on the sequel film, Untitled Deadpool Sequel, which will hit theaters next summer in very "Un-Disney" fashion. It will be great to see how the Deadpool filmmakers incorporate the new Disney merger into the film's system of jokes and meta-references - because you know it's coming. Avengers: Infinity War opens in theaters on May 4, 2018. Thor: Ragnarok is now playing in theaters. Other upcoming Marvel Cinematic Universe movies include Black Panther on February 16, 2018, Ant-Man and the Wasp on July 6, 2018, Captain Marvel on March 8, 2019, the fourth Avengers movie on May 3, 2019, the sequel to Spider-Man: Homecoming on July 5, 2019, and Guardians of the Galaxy Vol. 3 in 2020. The X-Men film universe continues with The New Mutants on April 13th; Untitled Deadpool Sequel on June 1st; and X-Men: Dark Phoenix on November 2nd.